TV legend Roland Mqwebu has died! ​Actor Roland Mqwebu has died! 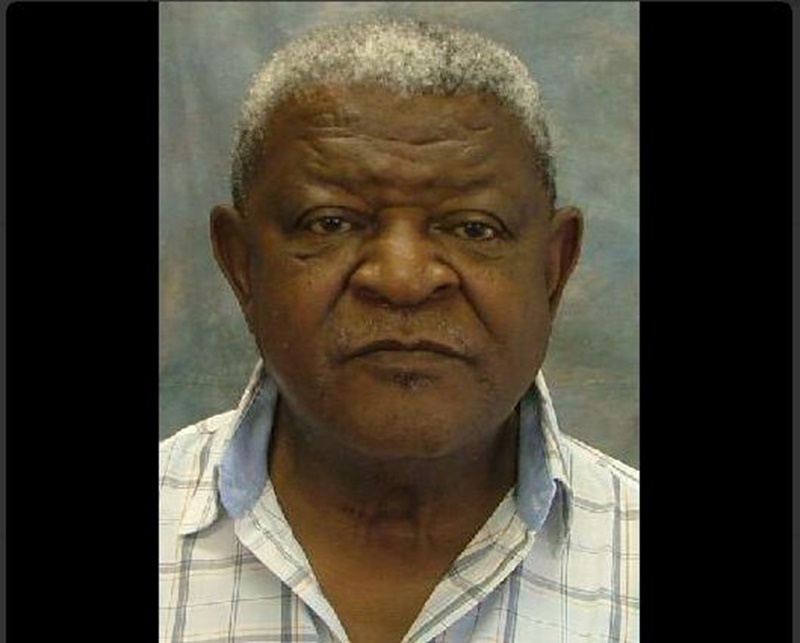 Known for his role as Mkhize on SABC1’s sitcom Mzini Wezinsizwa, the 74-year-old died from renal failure at eThekwini Heart Hospital and Heart Centre this morning. His daughter, Andile Mqwebu, 31, said her father had been ill for some time. "We are celebrating his life more than anything. He is at peace now." Mqwebu said her father was her hero. "I can still remember at school we watched Shaka Zulu and I would see him on TV. No matter which role he played, he was really good at what he did," said Mqwebu. He leaves four children and his wife, Pinky Mqwebu. The KwaZulu-Natal Arts and Culture Department's Lethukuthula Mtshali said: "We are saddened to lose yet another legend in the industry. These are the people we look up to and they are the ones that share their knowledge and mentor the youth."